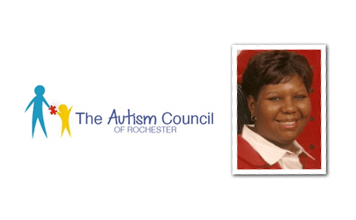 To realize Lawana's vision, she attended WE Rise readiness and decided to start a not-for-profit agency to support families of autistic children. "We are often our worst enemies in terms of placing limitations on our selves. WeRise workshops gave me the courage and knowledge to understand and use my gifts and talents rather than give into the "You Can't" messages you hear from within and from others placing limitations on capabilities." "Rêver is french for 'to dream.' My creative team and I are proud dreamers, aspiring to enlighten, entertain and educate, simultaneously. 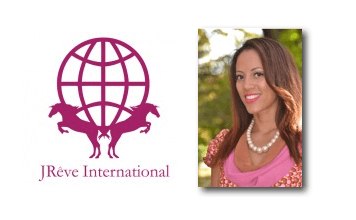 Our goal is to bring people together through intercultural creative exposure. This pursuit informs all of the projects that we pursue. At the heart of creativity is peace and love." 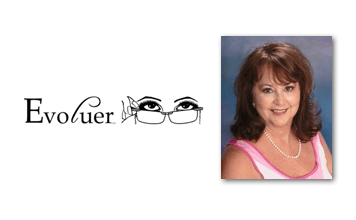 I found myself in need of female mentors and role models to help empower me through my journey as a consultant and entrepreneur. 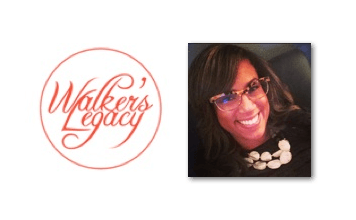 After encouragement, training, and support from You Rock Academy, I founded Walker’s Legacy in 2009 as a women in business lecture series designed to inspire women of all ages to walk into their professional passion and purpose. "I came to the You Rock seminar expecting to learn how to improve relationships. What I discovered, was that I had a business idea dormant within me that I had always felt was beyond my capability to do. During the seminar, I decided to go for it and within weeks I found an attorney who helped me patent my idea." I have enjoyed writing plays since I was in school. I love comedy and making people smile. I an excited to be a part of the United Urban Artist group of entrepreneurs. Collaboration with other talented artists is a blessing for our community. 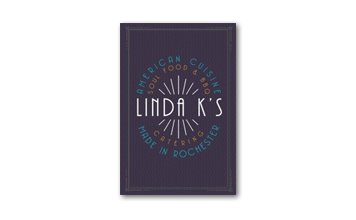 My vision for Linda K’s is a place to enjoy American soul food and entertainment. A group of us joined together to launch a restaurant that will provide a unique experience to dinning. Contact as with the information below.